BeerViking: Keg or cask for stronger beers? 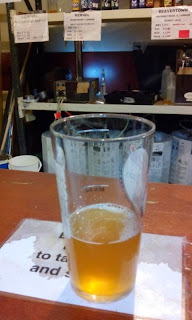 I try not to get involved in Cask vs Keg debates*, each has its advantages and disadvantages, but I had an unexpected experience at the Pig's Ear Beer Festival last week. Very unusually for a CAMRA festival they had - what a great change - a key-keg beer bar as well as the cask bars. Both had strong beers on, by which I mean 7% and over, and I tried several. Yet of the cask examples I sent two or three back, which is to say I asked the bar staff to bin them and I then bought something different. whereas their keg cousins all worked beautifully. I also had several gorgeous cask ales, by the way. 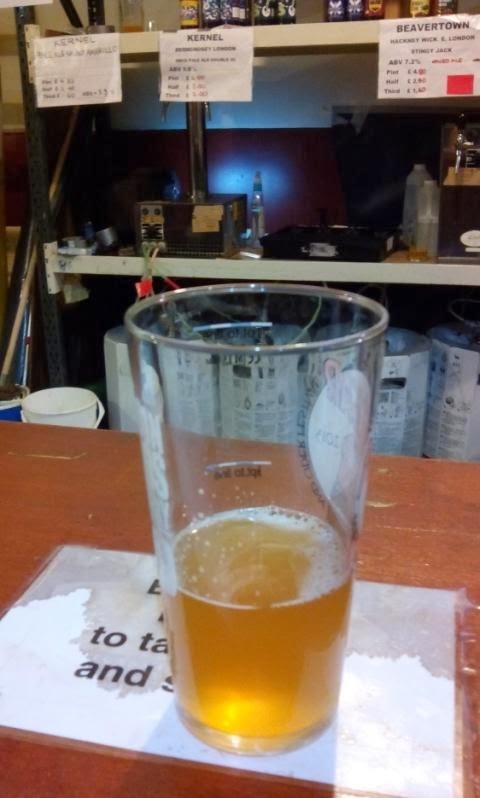 They demonstrated just how good a properly cask-conditioned beer can be, and how much more depth the process can add over kegging, even when the kegged beer is unfiltered and unpasturised, as keg craft beers almost always seem to be. So what conclusion should I take from this? Does kegging suit higher ABV beers better, or was I a bit unfortunate - it was the last day of the festival after all - to find a few cask beers that had got a bit tired over the week? *I'm with the quiet majority within CAMRA, for whom it's the Campaign FOR Real Ale, not the Campaign "against other methods of serving good beer". Attitudes of "if you're not with us, you're against us" have no place in the enjoyment of good beer.